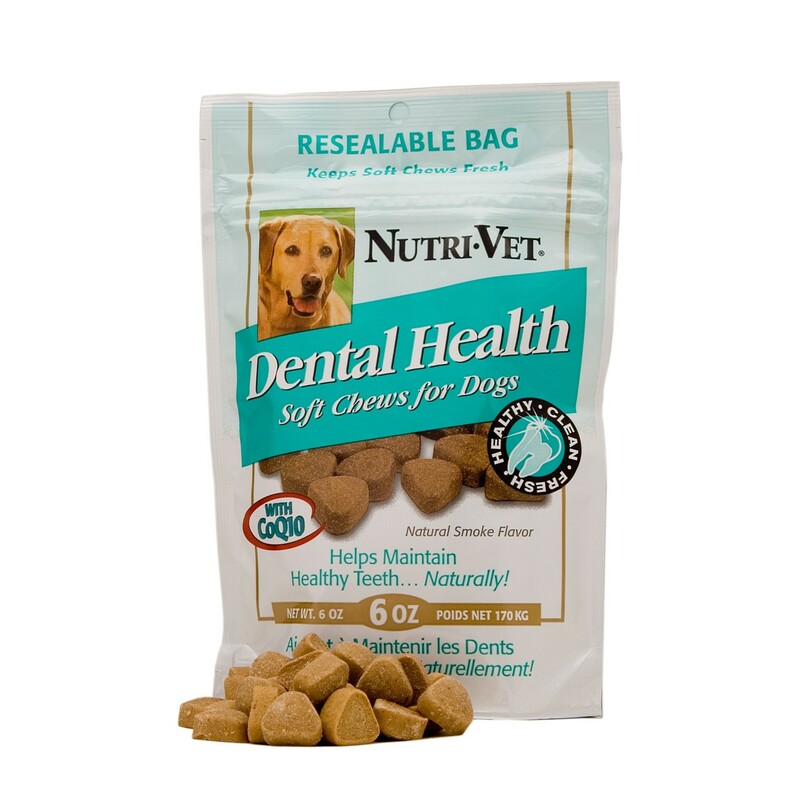 Nutri-Vet Dental Health Soft Chews [99831-1] - HKD85 : PetPetMaMa , The Best Products for our pets! Dental Health soft chews 8oz contain a veterinary formulated blend of unique antioxidants for gum support and periodontal protection. Coenzyme Q10 and quercetin protect sensitive gum tissue from the effects of free radicals. Vitamin C and zinc help reinforce tooth enamel and decrease certain types of oral bacteria. Directions for Use: Two to three (2-3) soft chews after each feeding. Can also use as a treat between meals. Barley, Barley Flour, Brewers Dried Yeast, Caramel Color, Garlic, Gelatin, Glycerin, Lamb, Lecithin, Molasses, Mixed Tocopherols, Natural Flavor, Natural Smoke Flavor, Oat Flour, Pea Fiber, Pea Flour, Phosphoric Acid, Poultry Fat (Preserved With Mixed Tocopherols And Citric Acid), Rice, Rosemary Extract, Salt, Water, Zinc/Calcium Propionate (A Preservative). CoQ10 provides gum support and periodontal protection by sustaining the energy needed for tissues to defend and heal themselves. It works to strengthen the tissues which hold the teeth and is essential in the healing and rebuilding of cell tissue. CoQ10 improves gum health in humans by its antioxidant properties, although there are no studies in veterinary medicine. Quercetin is a natural bioflavonoid that protects cells from damage by free radicals and stabilizes collagen. Zinc is a precursor to a powerful antioxidant (superoxide dismutase) that decreases plaque, gingivitis and certain types of bacteria that cause periodontal disease. Vitamin C is important in tissue, bone and tooth development. Best use:To help keep teeth clean and breath fresh. 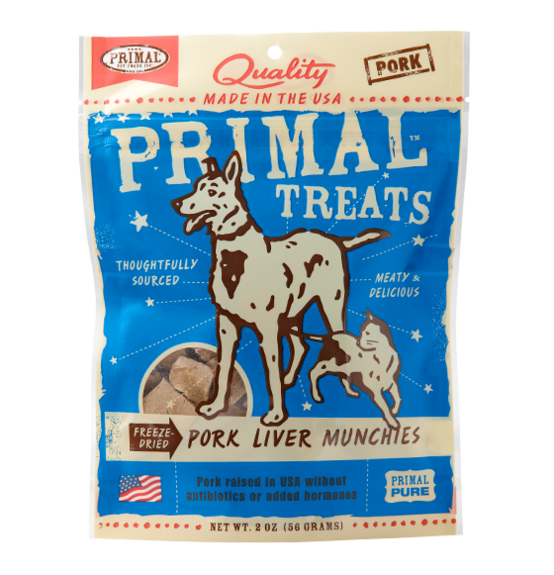 Natural smoke flavor soft chews for dogs make a perfect “after-meal” treat and healthy “breath-friendly” snack.